 Structural engineering design services for the Renovation and Addition to the Jackson Hole Airport in 2008 through 2010. The 52,000 SF addition and 48,000 SF renovation provide space for a modern baggage screening system, a state of the art ticketing hall, and an expanded/renovated airside concourse. 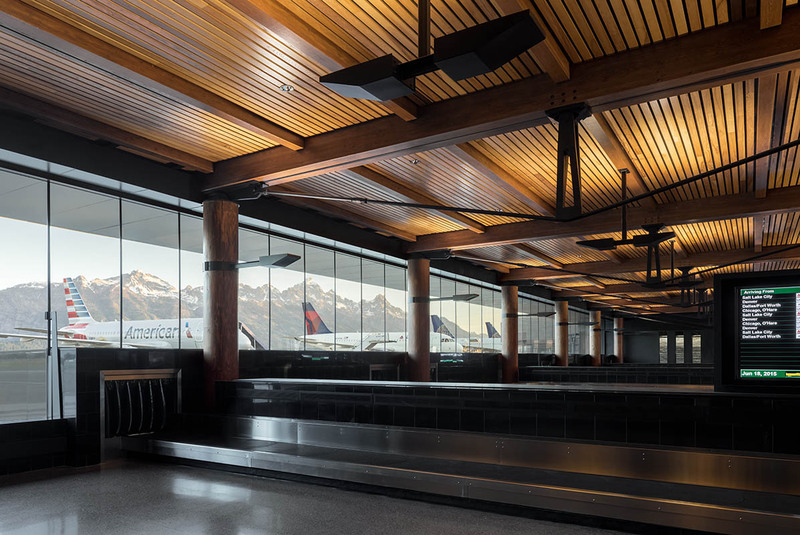 The ticketing hall uses the expressive warmth of heavy timber construction to greet visitors to Jackson; the gateway for many tourists to the Grand Teton and Yellowstone National Parks. The primary design feature is the queen post trusses that span above patrons. The top chord of the truss is comprised of side-by-side glulam beams to provide a visual scale, while the bottom chord is a high-strength steel rod to raise the apparent ceiling height. The truss system is aesthetically punctuated with cast-steel queen posts that provide a historically western visual context.